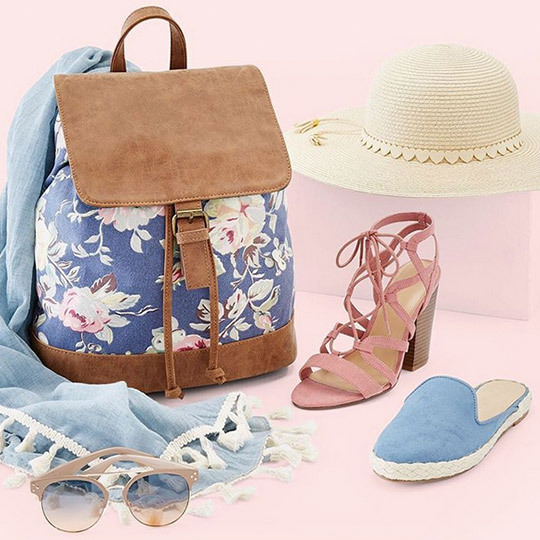 The best brands and latest fashions for family and home—all at 20% to 60% off department store prices. Since 1982, the focus has been on bringing customers a constant stream of high-quality department and specialty store brands at extraordinary savings while providing an easy, fun and organized shopping experience. As the nation’s largest off-price retail chain, Ross has a great deal of purchasing power. The store works directly with manufacturers to negotiate the best deals for the best brands and latest styles. 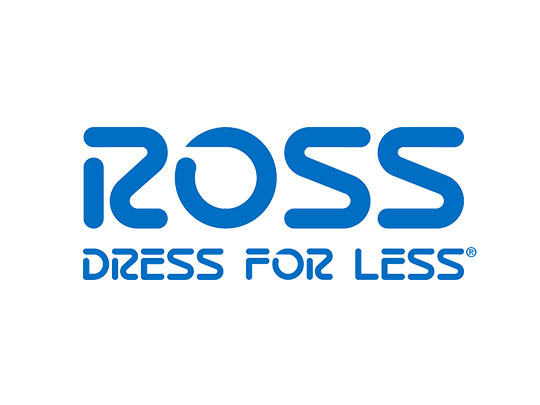 Ross’s “no frills” policy means no window displays, mannequins, fancy fixtures or decorations in stores—in order to pass more savings on to customers, and get great new buys into stores almost every day.